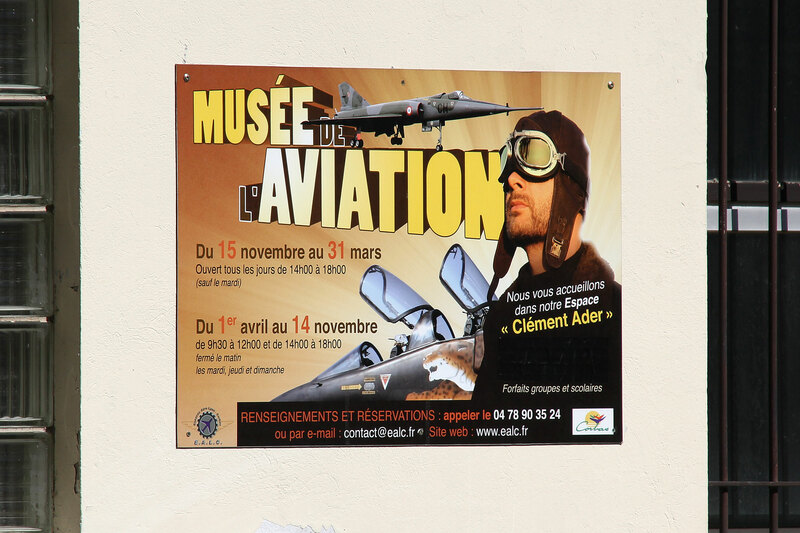 In the summer of 2016 I made a ‘Tour de France’ with as aim to visit a number of aviation museums in the southern part of the country. 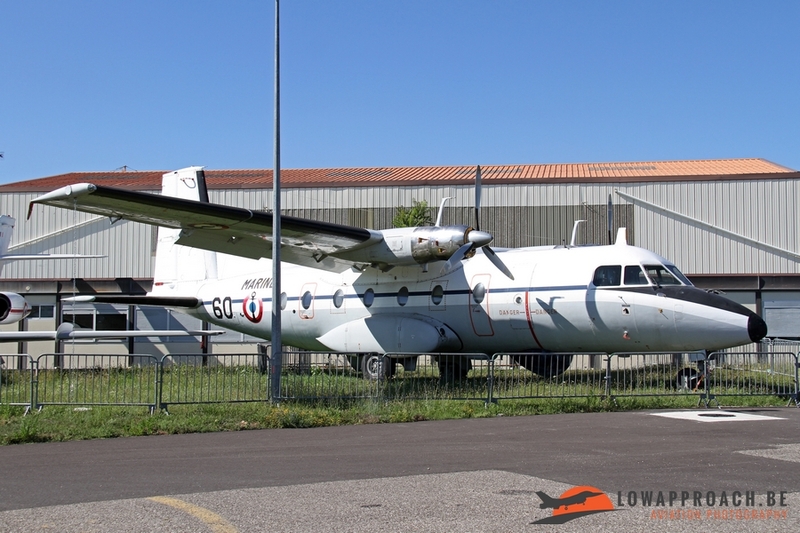 One of the lesser known locations on my list was the ‘Musée de l’Aviation’ , also known as ‘Espaces Aero Lyon Corbas (EALC), located next to the airport of Lyon-Corbas. Normally you can only visit the museum in small groups, who are given a tour by ones of the museum guides. 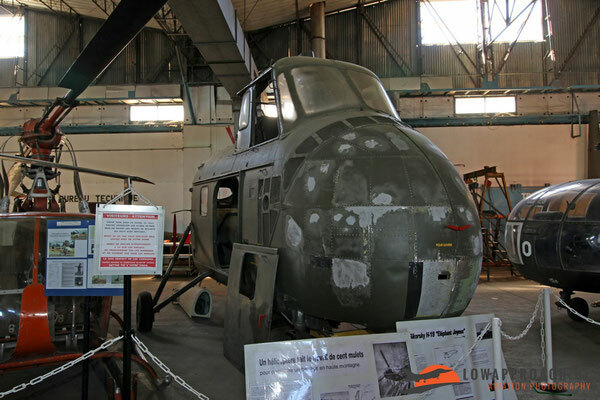 I wasn’t aware of this, but the staff was kind enough to give a ‘private’ tour, which resulted in the following set of photographs. The collection at Corbas is composed exclusively of French build aircraft. 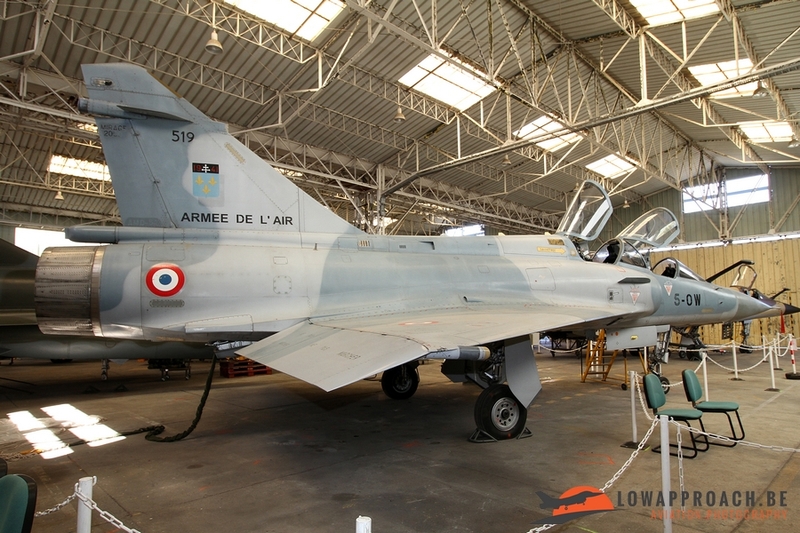 Most of them saw service in the French Air Force or Navy before find a final resting place at the EALC. 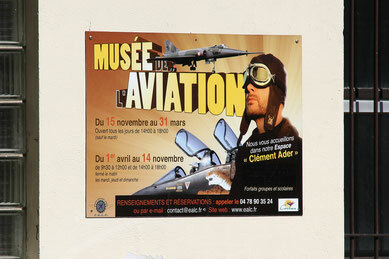 Most numerous aircraft designer present at the museum is off course Dassault. 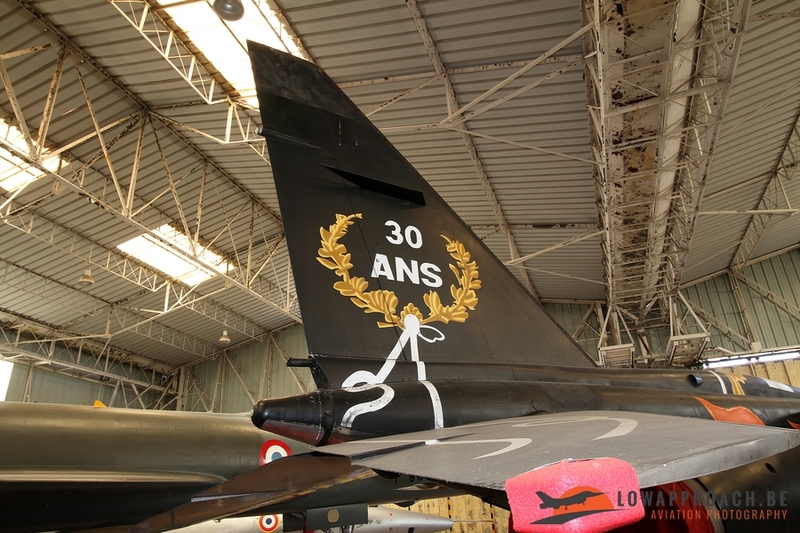 The oldest aircraft in the collection is a Dassault Mystère IVA, but from this model on an example of each major type is on display. Starting with two Dassault Mirage IIIR’s, one being the second prototype serialled ‘02’. By far the largest aircraft in the museum is a Dassault Mirage IVP bomber, which is very difficult to photography as it is surrounded by the rest of the collection. 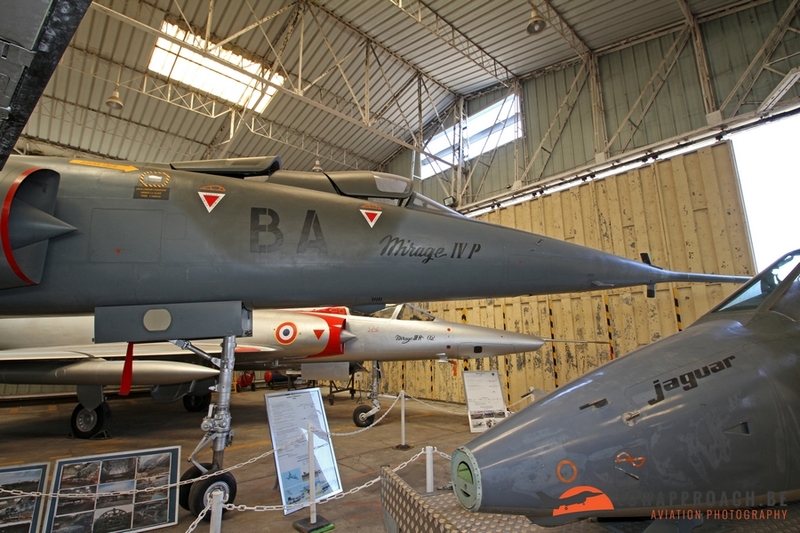 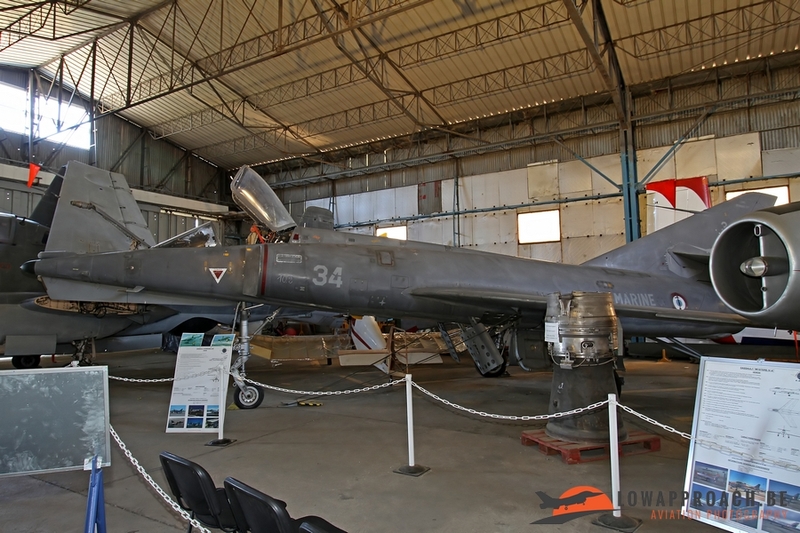 The museum also has two examples of the Mirage F1. And both are a bit special. The first one a Mirage F1B only recently arrived from storage at Chateaudun and is still wearing the special color scheme it received in 2008 at the occasion of the disbandment Escadron 1/30 ‘Alsace’ based at Colmar. 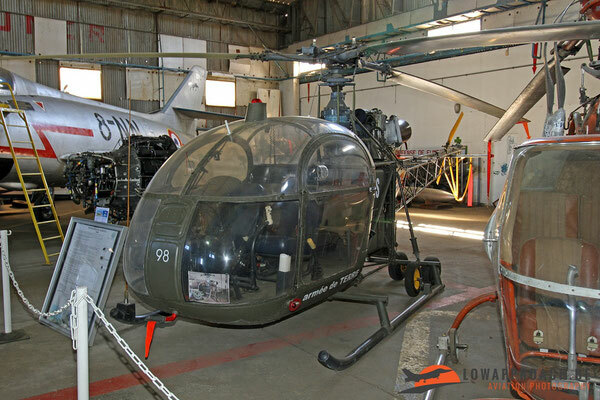 It only arrived a few weeks before my visit, so it was still in the storage hangar. 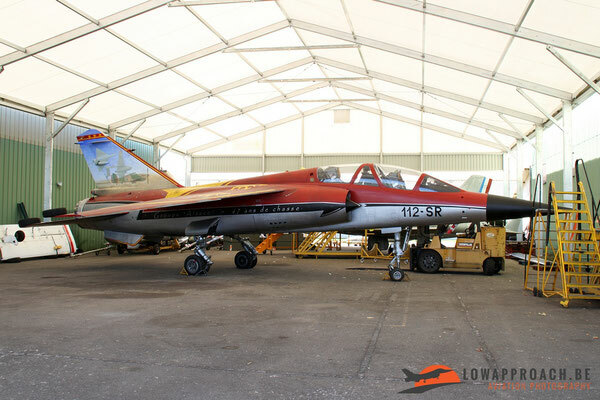 The second Mirage F1EQ is even more exotic. 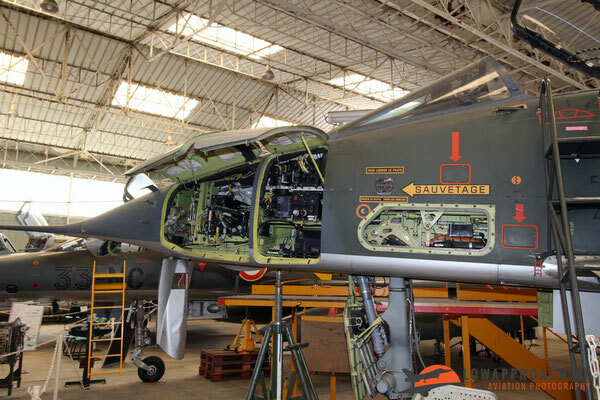 One can consider this aircraft as being brand-new. 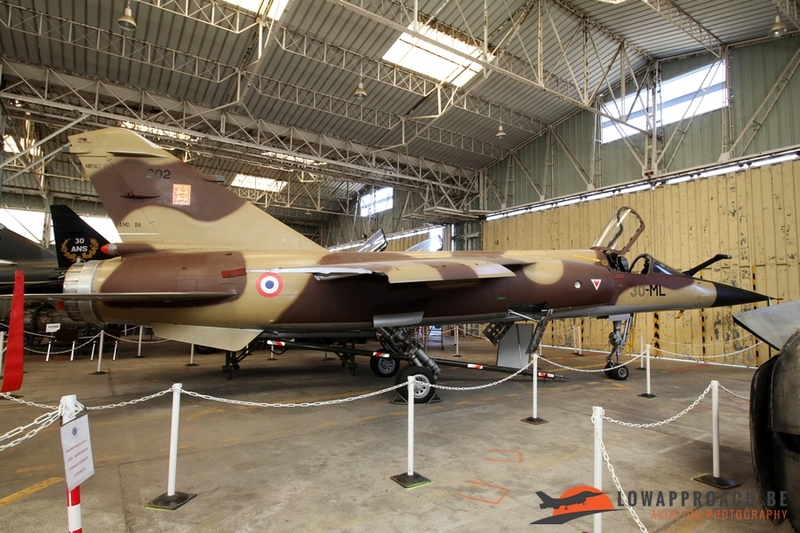 It was initially ordered by Iraq and was on the Dassault production line when the contract was cancelled. 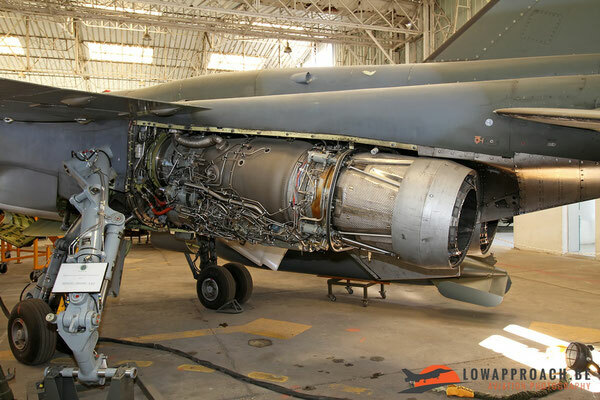 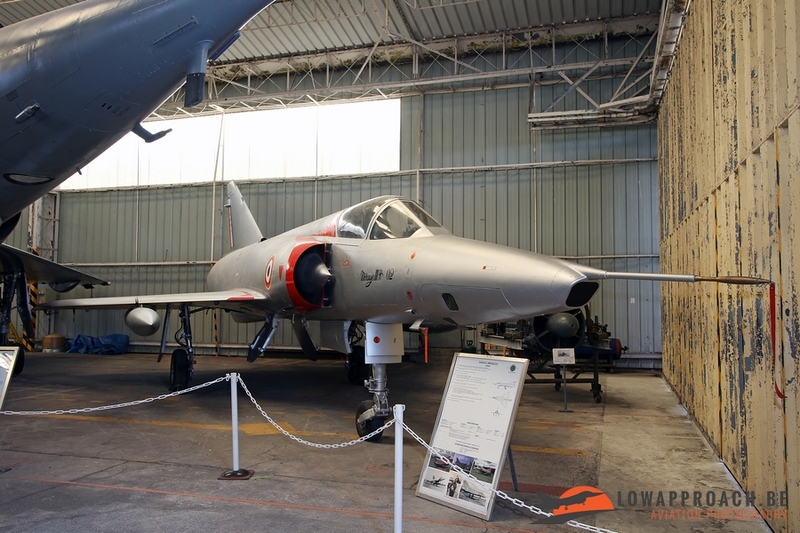 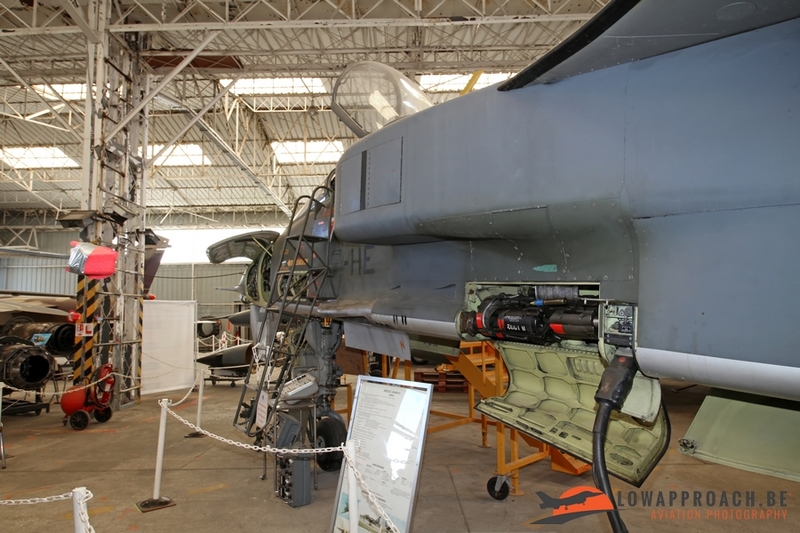 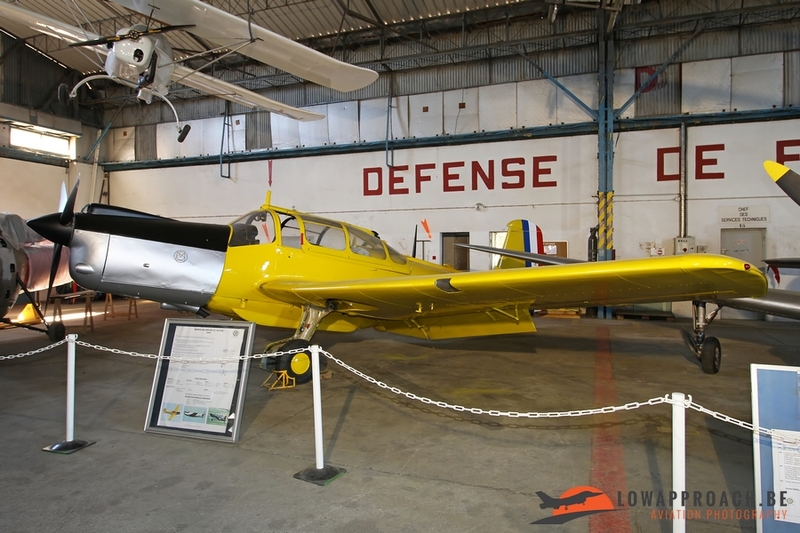 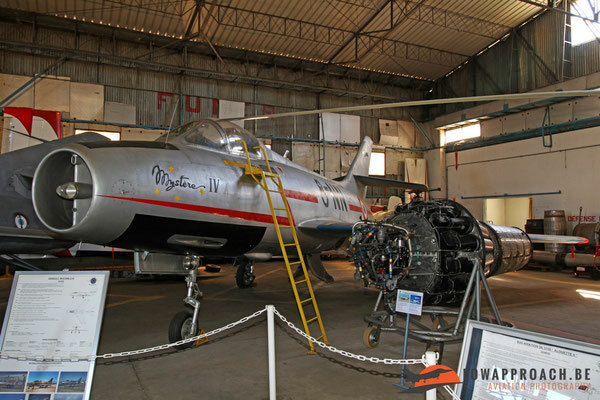 After being stored for several years at Dassault it was finally given to the EALC who finished the aircraft with parts reclaimed from retired Armée de l’Air examples. 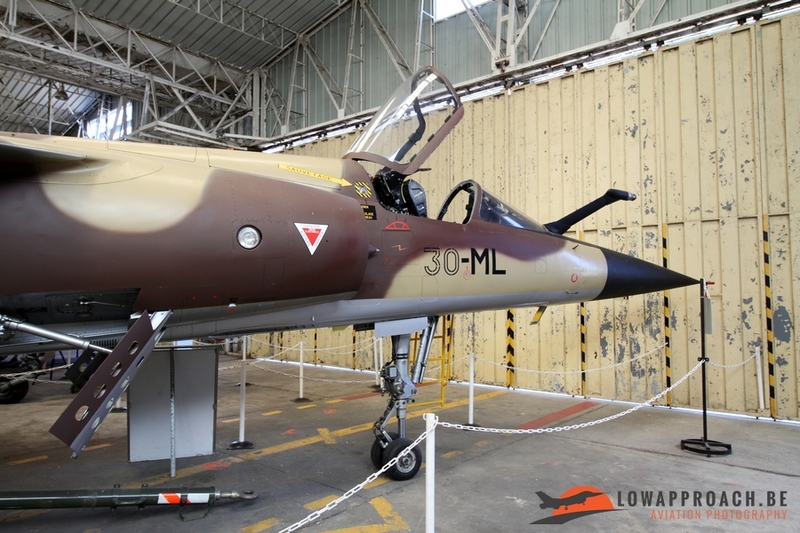 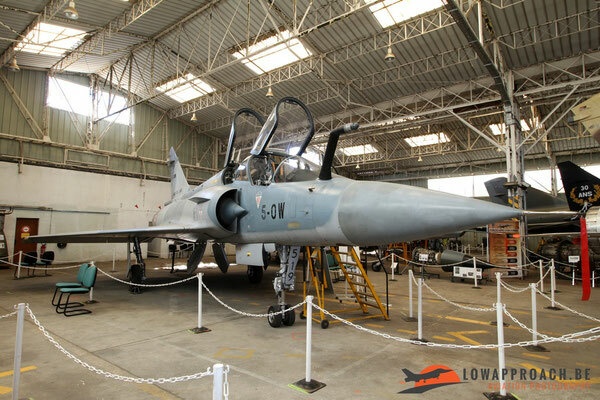 The most modern Dassault aircraft in the museum is a Mirage 2000B two-seater that was retired recently. 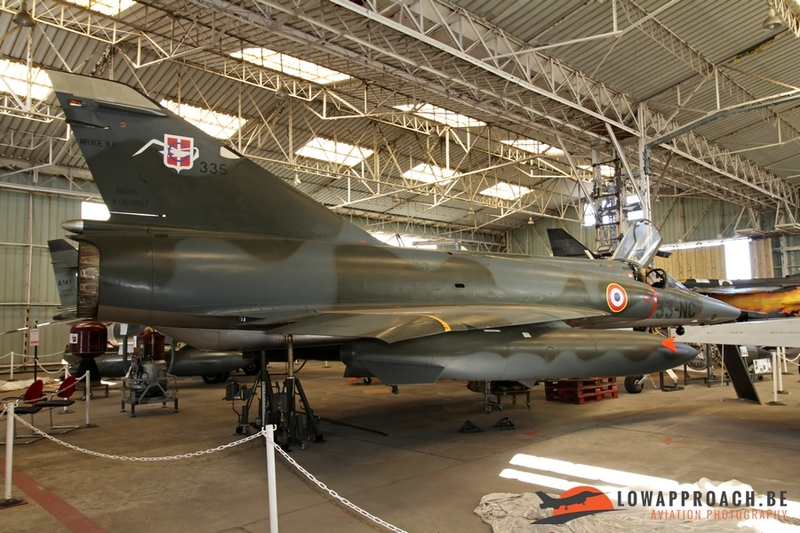 Not only the French Air Force has supplied aircraft to the museum, also the Navy donated a number of aircraft, like this Dassault Etendard IVM, which saw use on board its carriers. 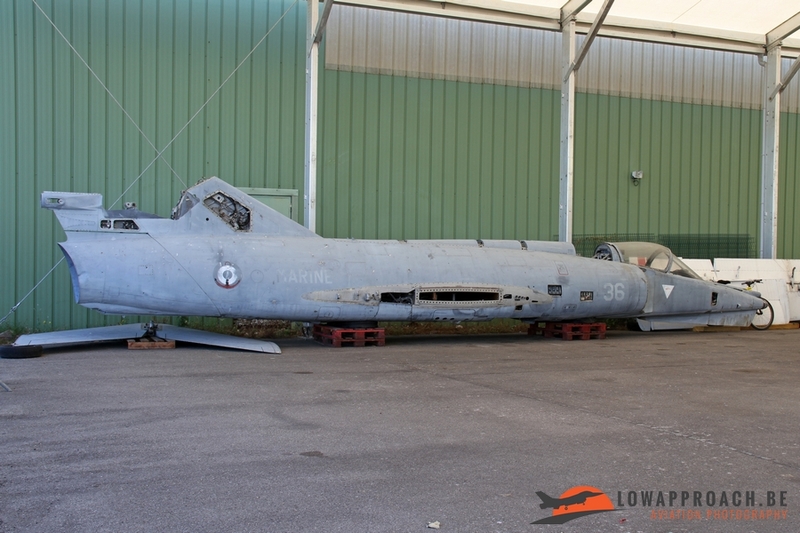 A second example is currently in storage awaiting assembly. Finally the museum also has a Dassault Falcon 20C, again from the Air Force, which is displayed outside. 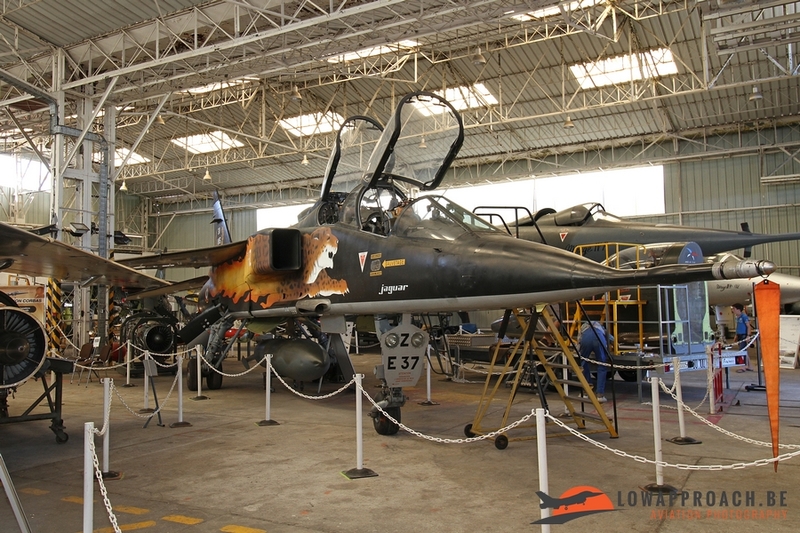 Force, but later also entered service with several other countries. The EALC owns two versions, a Jaguar A single-seater and a Jaguar E two-seater, both of which saw service in the French Air Force. 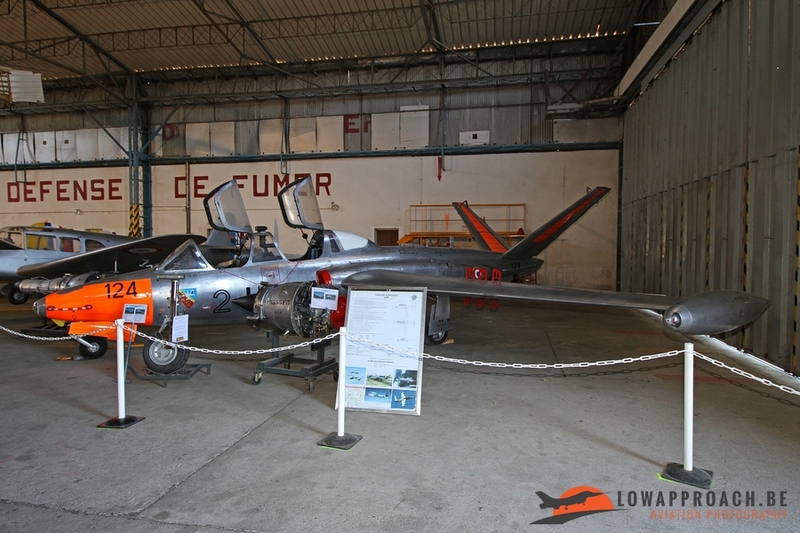 The two-seater is still wearing its ‘Jaguar’ special color scheme it received to celebrate 30 years of Jaguar operations in 2003. 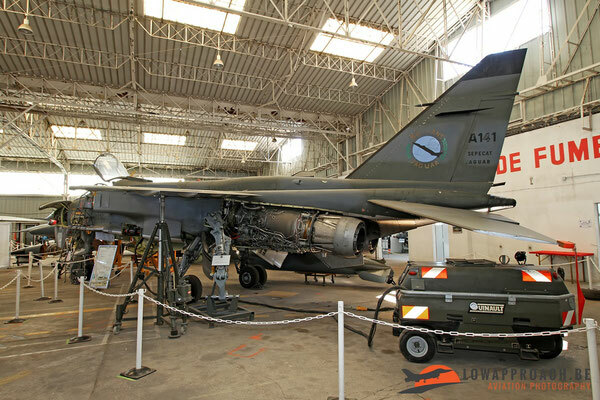 The museum not only has jet fighters on display. Also a number of training aircraft, an anti-submarine warfare aircraft and a transport are present. 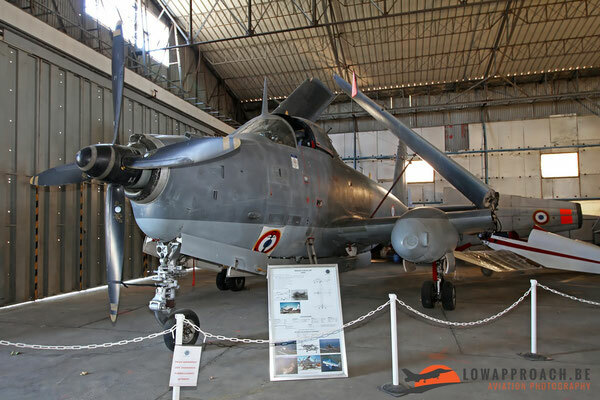 The first one is a Nord N1101 Noralpha from the Aéronavale, followed by an Air Force Morane-Saulnier MS733 Alcyon and the inevitable Fouga CM170R Magister. The fourth aircraft in this row is a Breguet Br1050 Alizé that also came from the French Navy, which also supplied the Nord N262E Fregate transport. 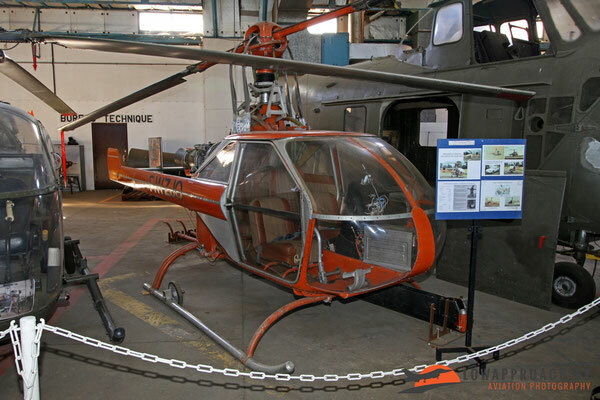 Next in this overview are the helicopters. 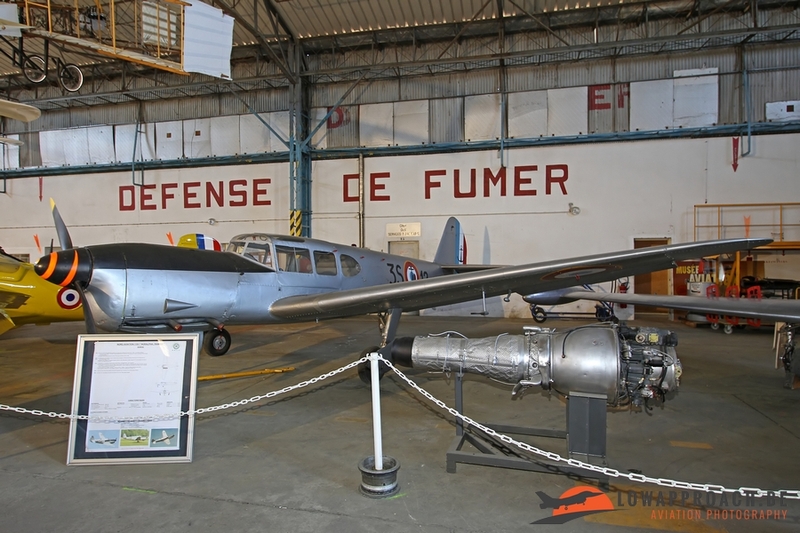 The most bizarre example at the museum is the Dechaux Helicop-Jet that was designed by Charles Déchaux. 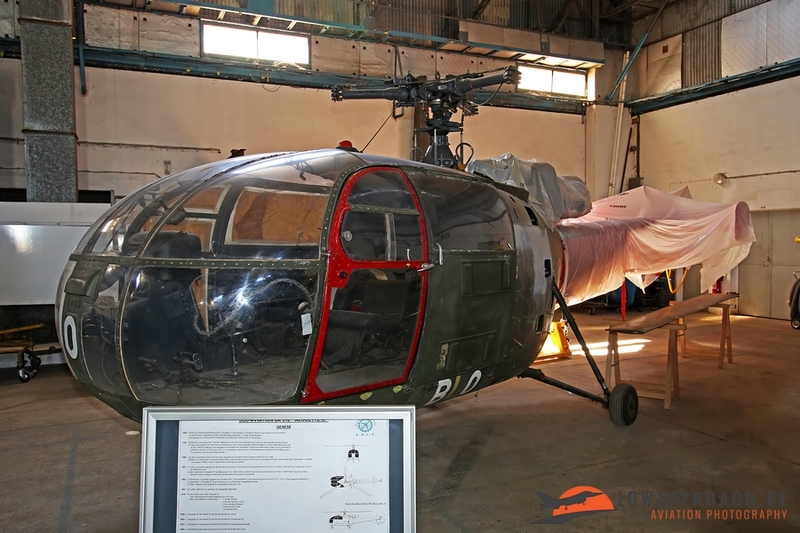 The cabin of the helicopters is constructed using two upper sides of the Panhard PL24c car, which are bolted on to each other. 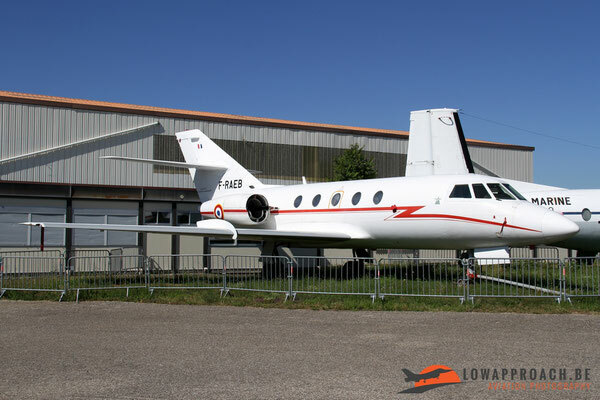 Although a real-size model was already present at the Le Bourget show in 1969 the first prototype only made its first flight in 1976. A second prototype flew in 1984, but the flight testing stopped in 1985, it is this second prototype that is currently preserved at Lyon-Corbas. 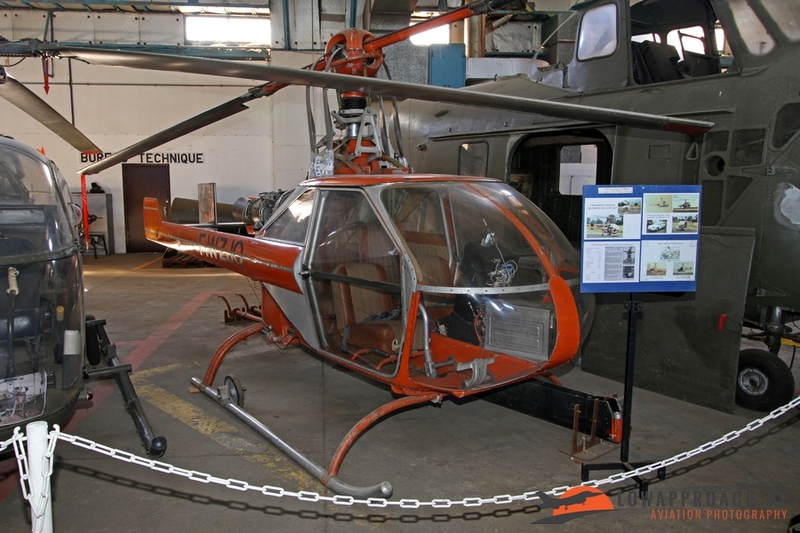 The other helicopters are more conventional, a former French Army Sikorsky UH19 Chickasaw and a Sud Aviation SE3130 Alouette II from the same source. The Sud Aviation SA316 Alouette III comes from an unknown user. Apart from real-size aircraft and helicopters the museum also has a nice collection of engines. 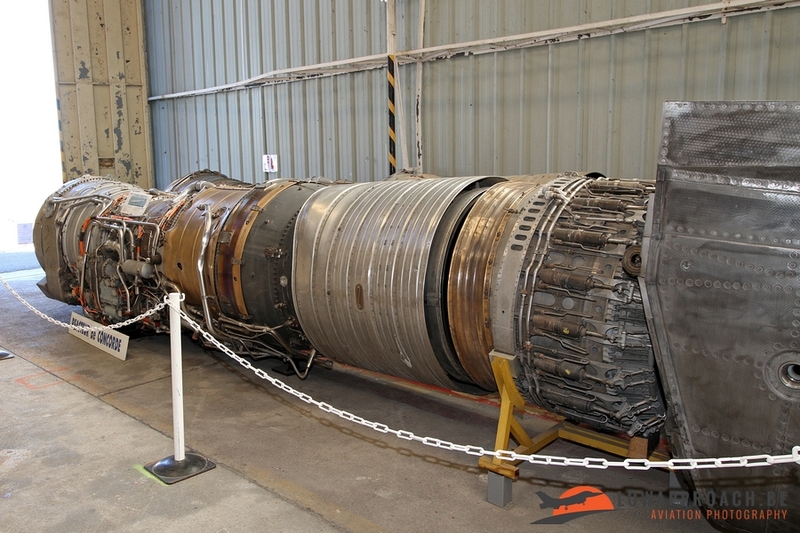 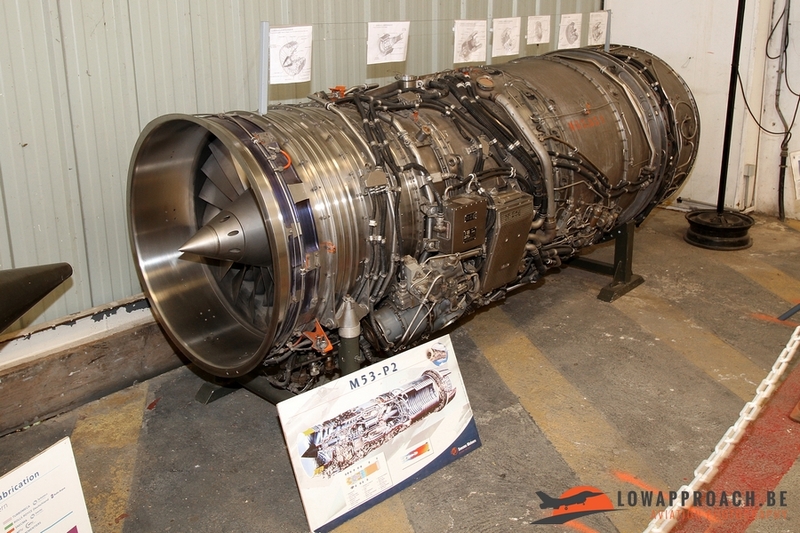 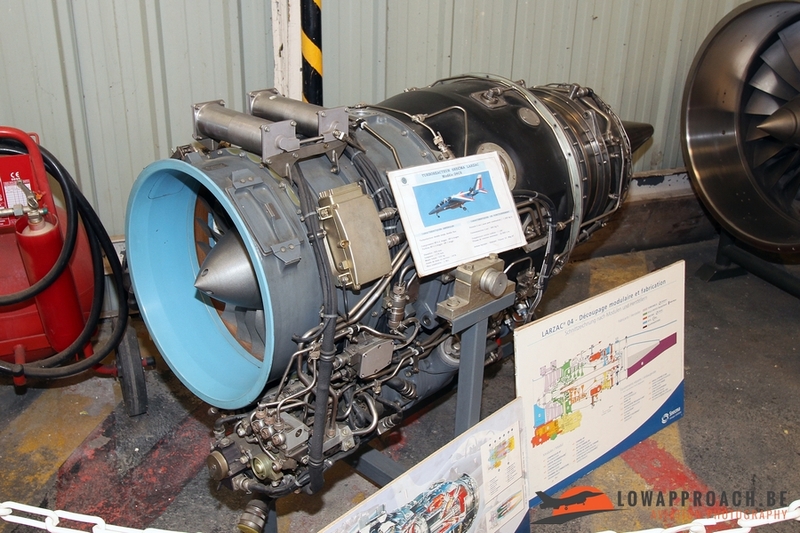 Pride of the collection is a Rolls-Royce/Snecma Olympus 593, the engine used in Concorde. 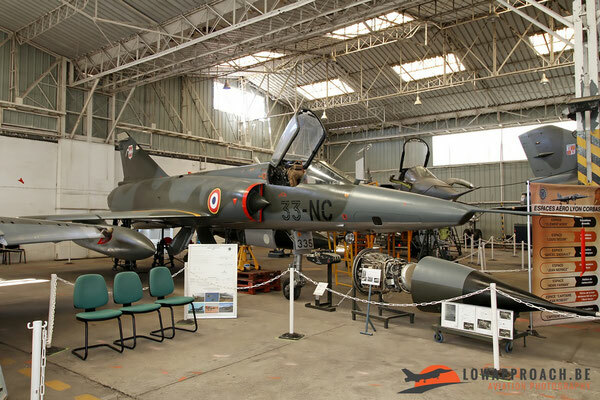 Additionally I saw a Snecma Larzac 04C6 (Alpha Jet) and a Snecma M35P2 (Mirage 2000). The museum at Lyon-Corbas is not very large, but it’s collection is growing rather fast, which means that the aircraft on display are positioned quite close next to each other, which doesn’t really help good photography. One thing that I certainly have to say is that the aircraft are in perfect condition, illustrating the high quality the restoration team works at. 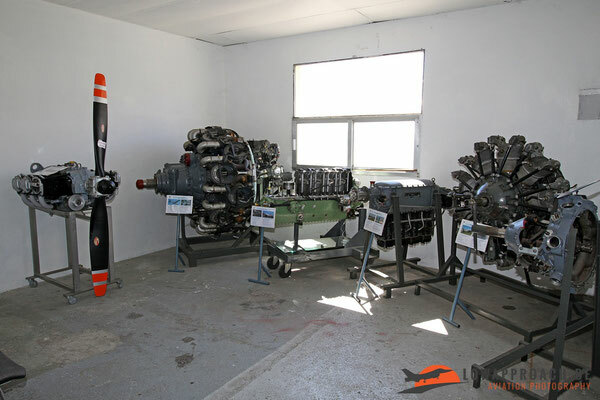 When you are in the neighborhood certainly pay them a visit, the tour is very good and the team is very happy to receive you!